Pete Tong and Radio 1 celebrated 20 years of the Essential Mix last weekend at the Warehouse Project with 1993’s original inductee headlining proceedings….. one Mr Pete Tong. As you would imagine from an Essential Mix vs Warehouse Project collaboration the lineup was a little mental with Eats Everything, Sasha, James Zabiela, Skream, Booka Shade among others, all playing. Whilst the lineup certainly had the required gravitas it felt a little too present day led, with artists on the bill who haven’t even recorded an Essential Mix! However tickets have to be sold and any promoter will tell you that resurrecting the past is generally not always the strongest move, furthermore the Essential Mix and Pete Tong has always been about celebrating new music. 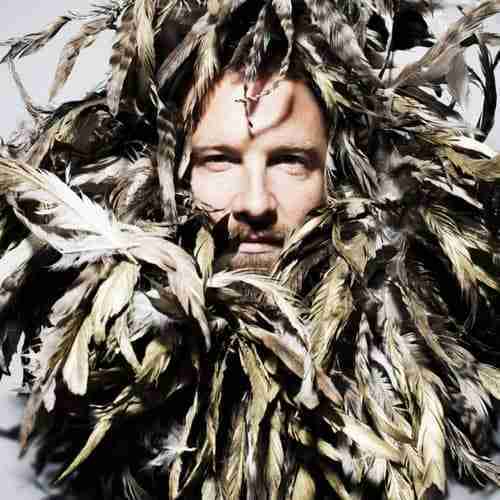 So, how to follow a rich 20 year history that has had everyone from Daft Punk, Chemical Brothers, Thom Yorke, Nicolas Jaar, Deadmau5, Andrew Weatherall and beyond behind the decks, simple, get a present day hero…….Dirtybirds, Claude VonStroke. As you would expect the mix bounces along at a fair old rate of knots, with plenty of booty shaking opportunities throughout. This is a party mix who’s pace and groove typifies an artist who’s Dirtybird imprint is without doubt one of the most recognisable and respected labels in the industry. At first glance the more cynical among will be thinking that Barclay aka CVS has used the Essential Mix as a glorified marketing tool for his own label, however, like any decent label boss who truly believes in the music he is putting out, he has simply collected together what he is playing. Lets be honest whats the point in signing music you don’t want to play!!!!……. Essential Mix – Claude VonStroke (click here)…..
NextBlah Blah Blah’s Neil Ellis takes on Fabrics 14th Birthday (38 hrs & few weeks of recovery later)……….